We believe in delivering excellent customer service and also speedy, reliable and safe driving to every location. Our services include limos for weddings, anniversaries, concerts, conventions, business executive group travel, rodeos and tours. 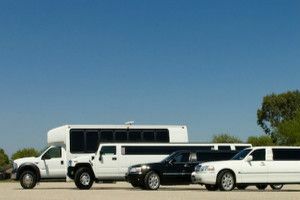 We also offer party bus services for larger groups such as bachelor or bachelorette parties, group travel to any event or celebration along with Hummer limos for quincenearas, tours, sporting events or night out with friends and family. 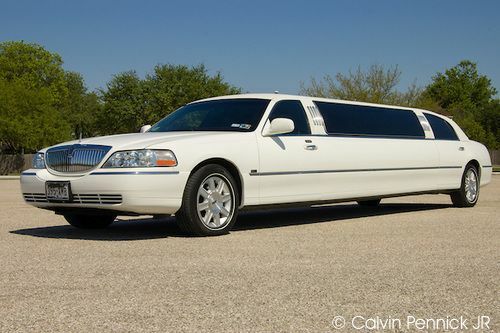 We are a leader in the limousine business of the entire Houston area. We have privileges to service any airport along with FBO's. We take great pride in our service and you will always receive when available door to door, luggage help and courtesy amenities in your vehicle. Fixr has validated the email provided by Limos 24LLC. Fixr has reviewed the content provided by Limos 24LLC to match our community guidelines. Limos 24LLC has been rated with 22 experience points based on Fixr's rating system.